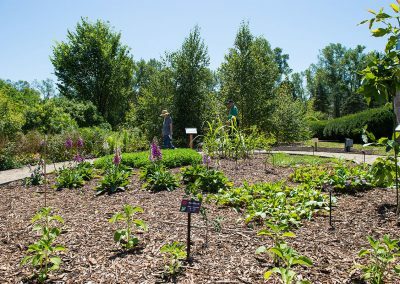 The medicinal garden at Matthaei recalls the earliest botanical gardens at U-M and contains a wealth of contemporary information on plants and the medicines derived from them. 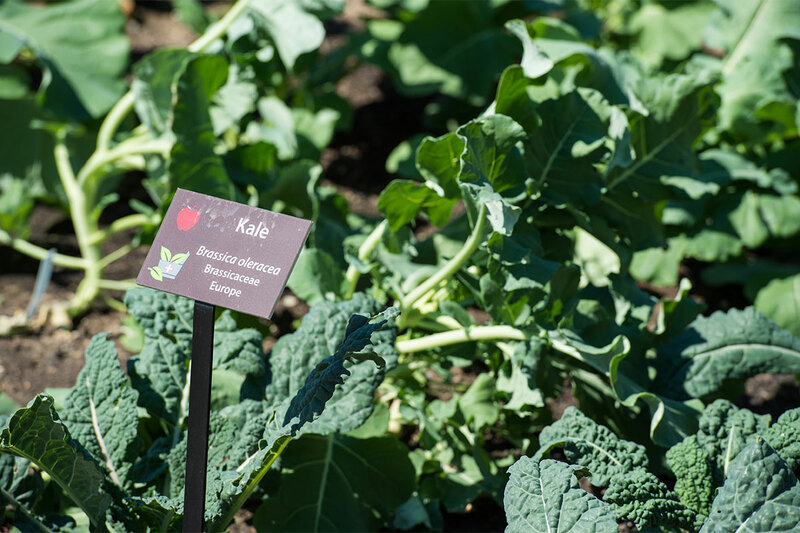 The plants are arranged by the body system or disorders and diseases they are meant to treat, such as infectious diseases, cardiovascular, digestive, and others. 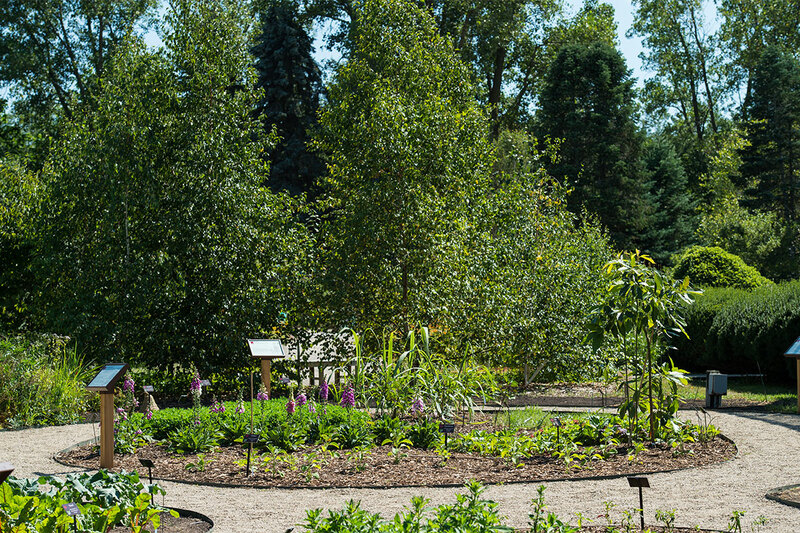 The Medicinal garden will promote a better understanding of the profound relationships between plants and human health. Plants, health, and medicine share a long history together. 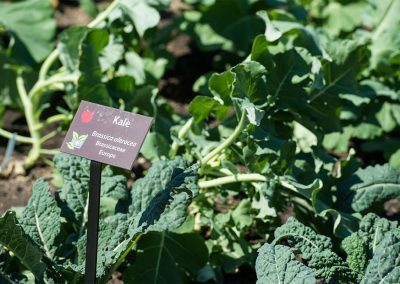 The unique role of plants in health and wellness encompasses both the foods we eat and many of the medicines we take. Today nearly 40% of pharmaceuticals in the United States used to treat human disease are derived from plants or were originally derived from plants, according to the University of Michigan’s Dr. Sara Warber in the Department of Integrative Medicine. 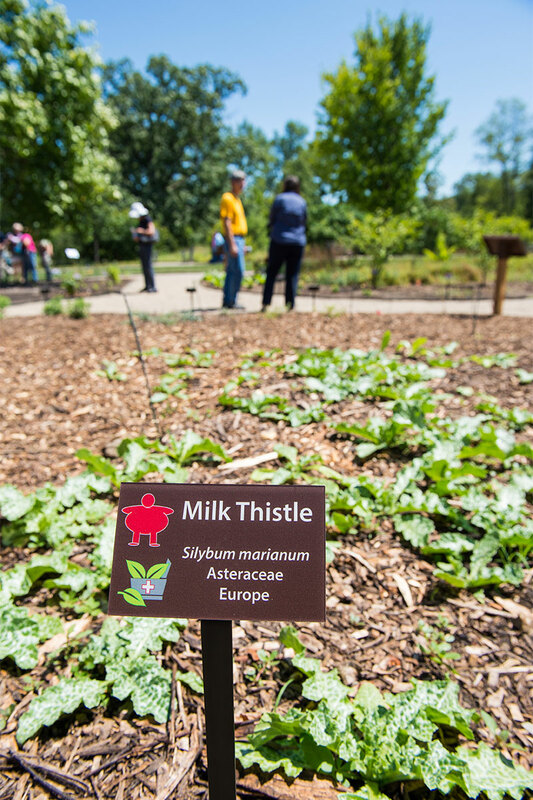 The earliest botanical garden at the University of Michigan was a medicinal garden. 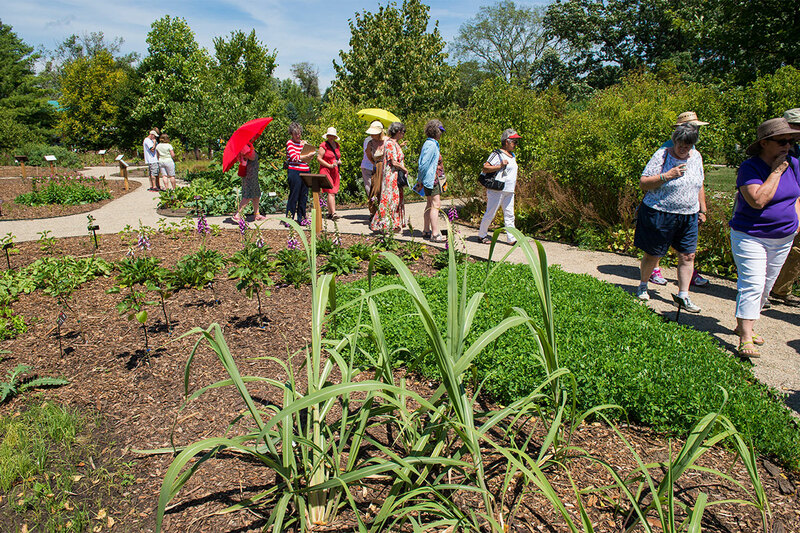 The medicinal garden at Matthaei Botanical Gardens celebrates this history and the connection between plants and human wellness. 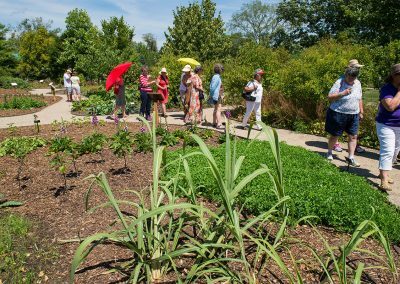 Helps us discover and appreciate the important historic role of botanical gardens as sites of medicinal gardens, and the role nature and plants play in healing and wellness. 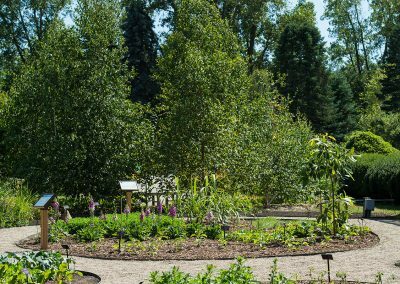 Provides an educational experience where visitors and the university community can immerse themselves in an environment of healing. 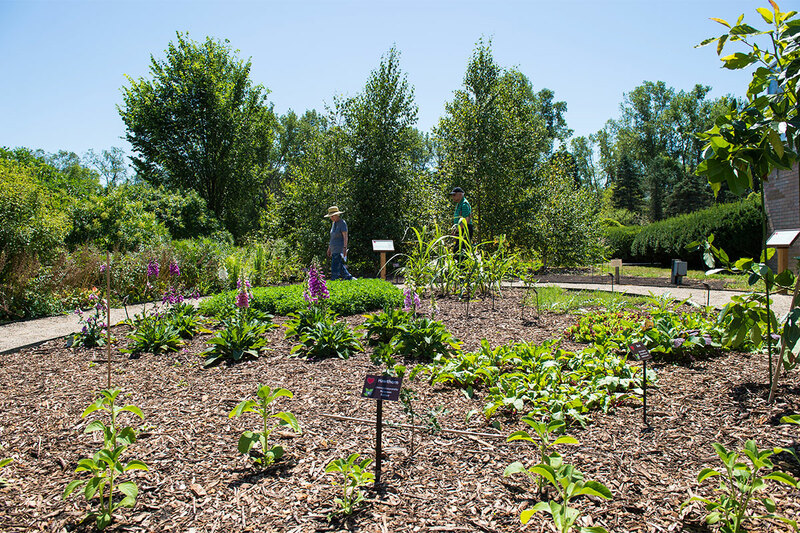 Offers a location for the campus and local communities to learn more about the role of nature in healing and wellness. 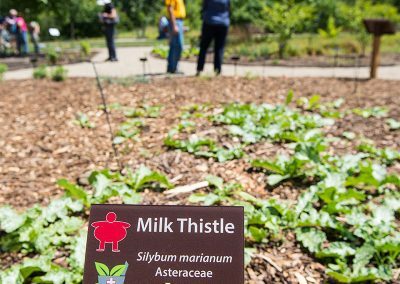 Enhances the partnership between the Botanical Gardens and the University of Michigan Medical School and College of Pharmacy.